The days are long and warm now, which means your nearest lake or river is also heating up. 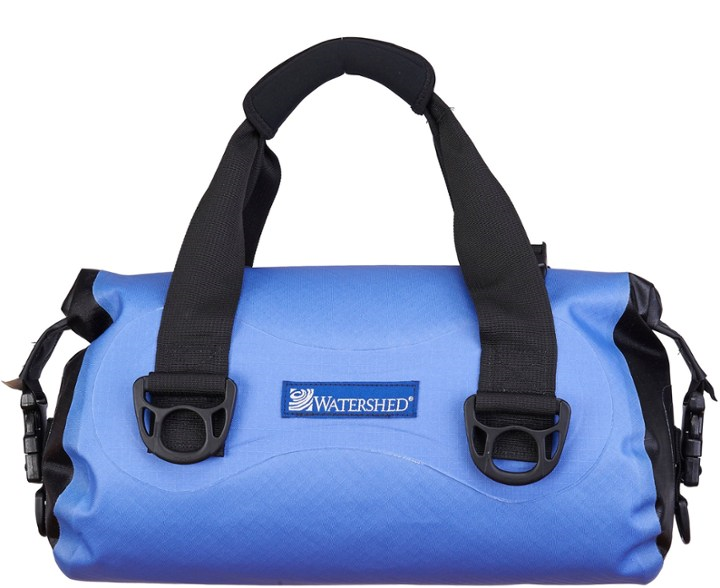 This summer, as you set off on whatever adventure is calling you onto the water, make sure that you are prepared to get wet, while keeping your electronics dry. Unfortunately, too many paddlers have watched their tech gear sink to the bottom of the lake or river. It can happen to anyone–no matter the skill level. But don’t let concern for your tech gear stop you from capturing the perfect photo for your Instagram profile or Facebook cover photo. Here are a few options that may be worth investing in. Ziploc plastic bag – I know this may sound risky, but these are used fairly regularly by paddlers that may only be going once or twice a year. They’re very low cost and if used cautiously, can pay off with a great shot on the water. The ones with the “sliders” are recommended for extra protection (less than $1). 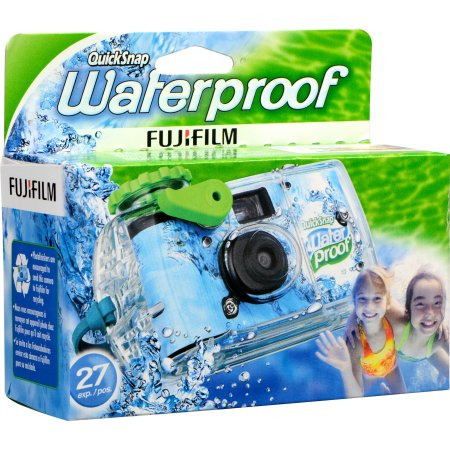 Fujifilm QuickSnap waterproof disposable camera – Worried about dropping your phone altogether? Invest in a short-term, waterproof, disposable camera to take with you! It may not be digital, but old-school methods are always resurfacing ($10). 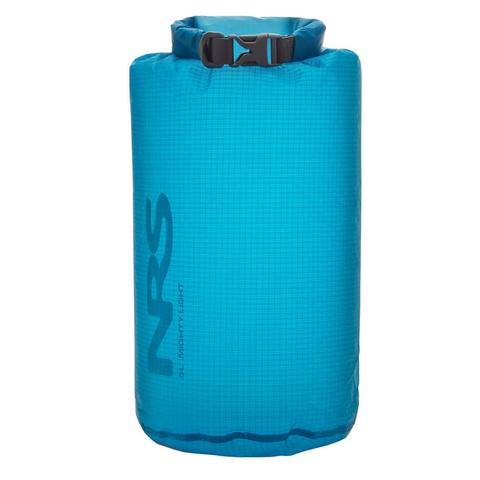 NRS MightyLight Dry Sack – These bags are perfect for a paddle and have sizes ranging from 3 liters to 25 liters, capable of holding more than just your phone. However, to use the tech, you do have to take it out of the bag ($19.95-$39.95). LIFEPROOF Waterproof phone cases – why only limit yourself to keeping your phone dry when you’re out on the water? This investment will ensure that your device stays dry on and off the water ($50-$100). Or, if you’re going on the water and don’t care too much about missing a social-worthy pic, ditch the phone and absorb the sun and all that nature has to offer – it’s the best way to protect your gear.